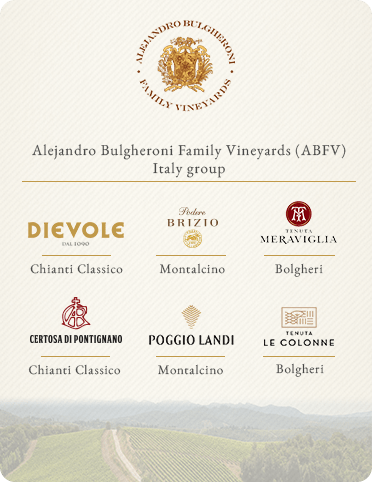 Poggio Landi is part of a promising network of wineries, all belonging to the Alejandro Bulgheroni Family Vineyards (ABFV) Italy group, located in the most promising wine regions of Tuscany, some of the world’s best-loved terroirs: Chianti Classico, Montalcino and Bolgheri. In the Bolgheri DOC, on the hilltop that dominates the surrounding scenery, Tenuta Meraviglia, meaning “marvel” in English, says it all with its name: marvelous views embracing a long stretch of the Tuscan coastline punctuated with gentle hills that appear to plunge into the blueness of the sea. The estate’s wines surpass these expectations, communicating the quality of an internationally-acclaimed terroir. Dievole, nestled in the beautiful Tuscan hills, is known since 1090 as a little piece of heaven: here wine and extra virgin olive oil have been produced for nearly a thousand years in a harmonious environment of carefully preserved values in which quality is found in every gesture and every product. Tenuta Le Colonne: Tuscany that looks to the sea and beyond. 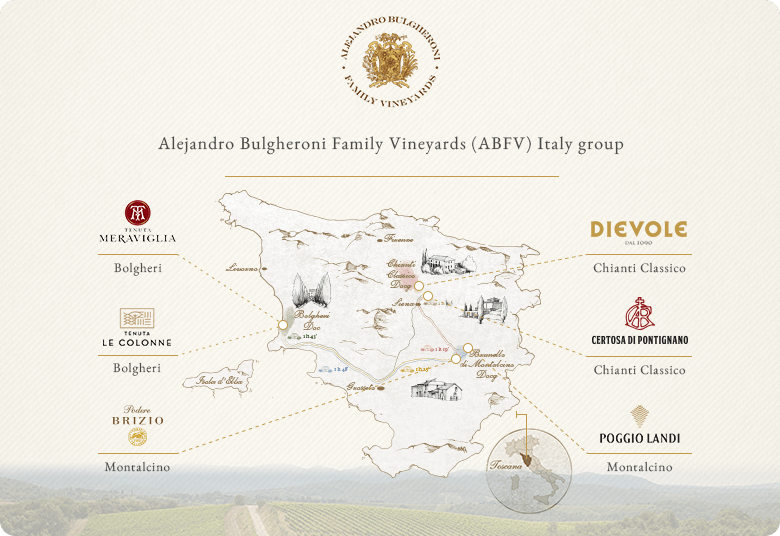 Situated in the œnological heaven which is Bolgheri, our winery benefits from a strategic location, the closest to the sea in the entire appellation zone. 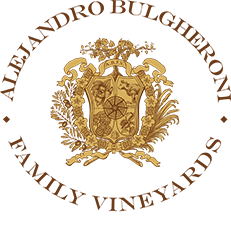 Its vineyards, caressed by the sea breeze and enriched by volcanic and sandy soils, produce fine wines in which balance blends with character. Beautiful vineyards that rise around an ancient, fascinating monastic complex of 1300: this is the peculiarity that characterizes the Certosa di Pontignano, a magical place that brings you back in time when the monks carefully took care of the local viticultural production. A modus operandi handed down over the centuries, from which we get wide, intense and intriguing wines. Podere Brizio is a pearl amongst the hills of Montalcino. The charming hill on which it rests, looking south/west, towards the sea, is surrounded by olive groves and vineyards. Its living, healthy soil, rich in microbiological interactions, gives the wine a fresh and unmistakable flavor. Nestled in the Montalcino hills, in one of the world’s most important terroirs, Poggio Landi produces expansive, melodious and complex wine. The grapes come from vineyards lying between 175 and 500 meters above sea level, whose exposition and soil composition vary. A treasure trove of biodiversity goes hand in hand with the magic of this land and its wines.